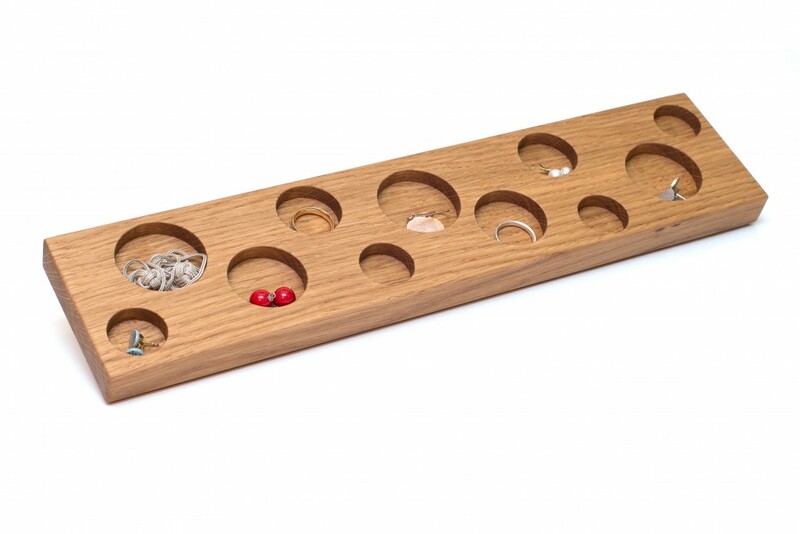 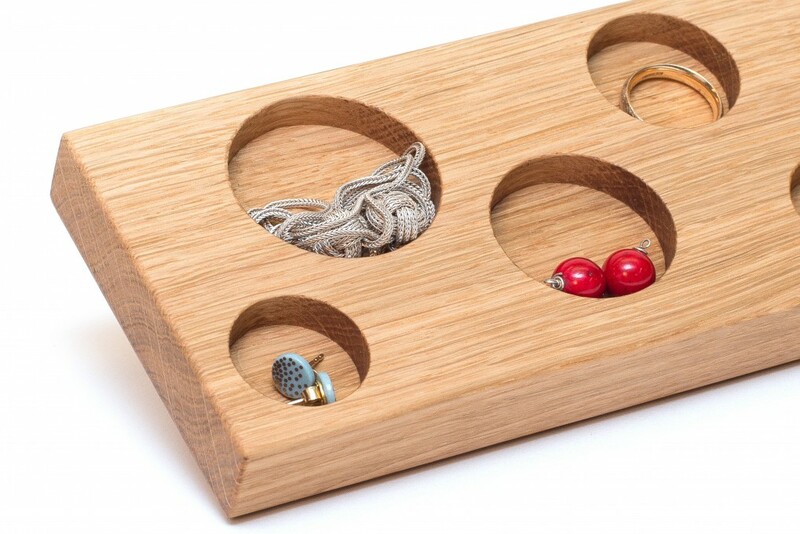 Are you looking for a perfect place to store your rings, earrings, and ear studs? 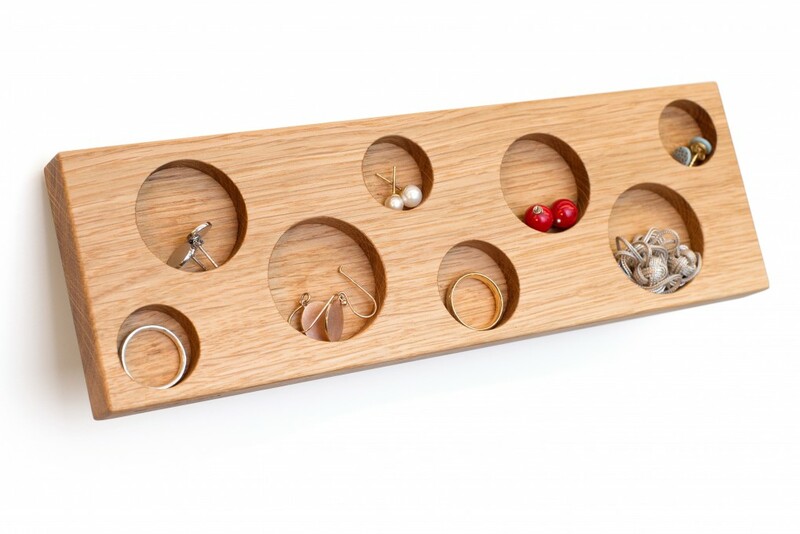 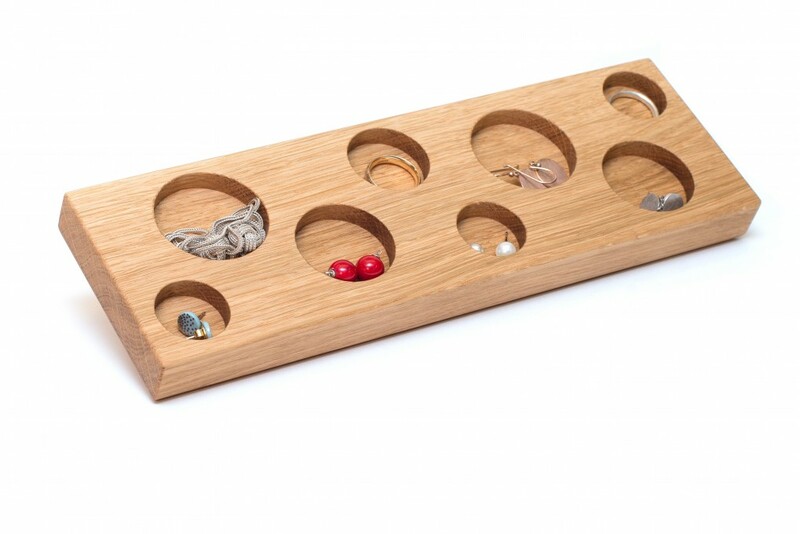 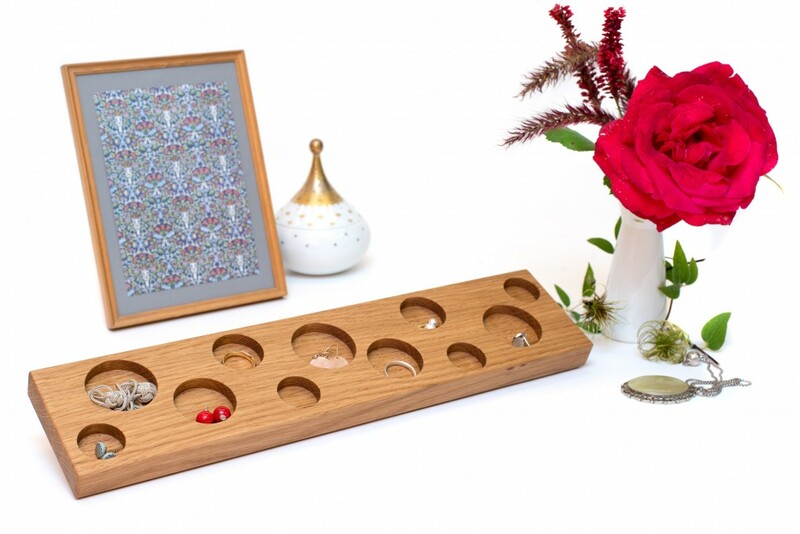 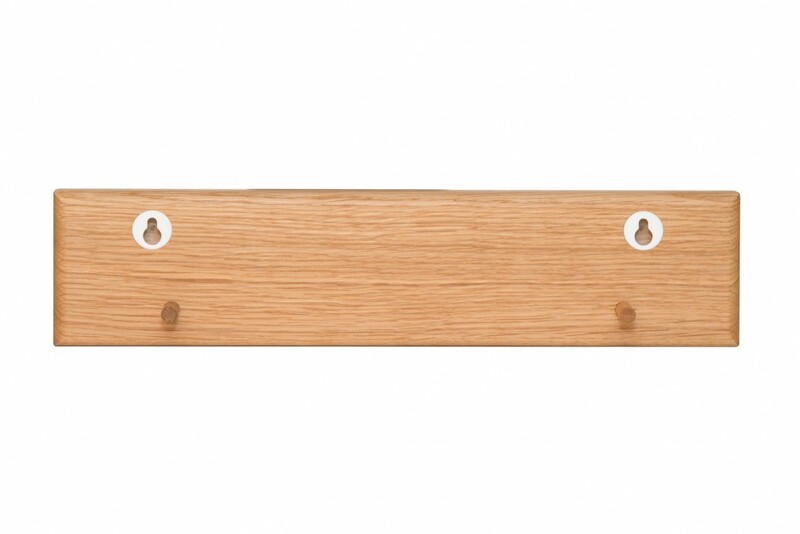 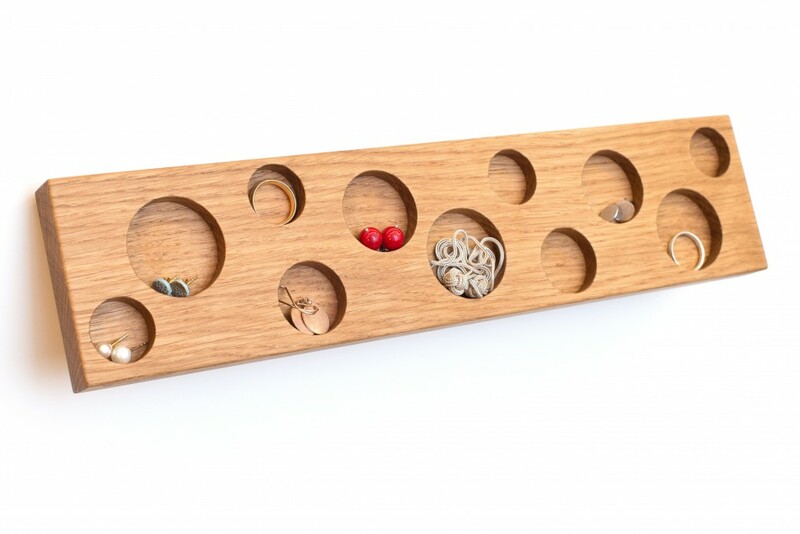 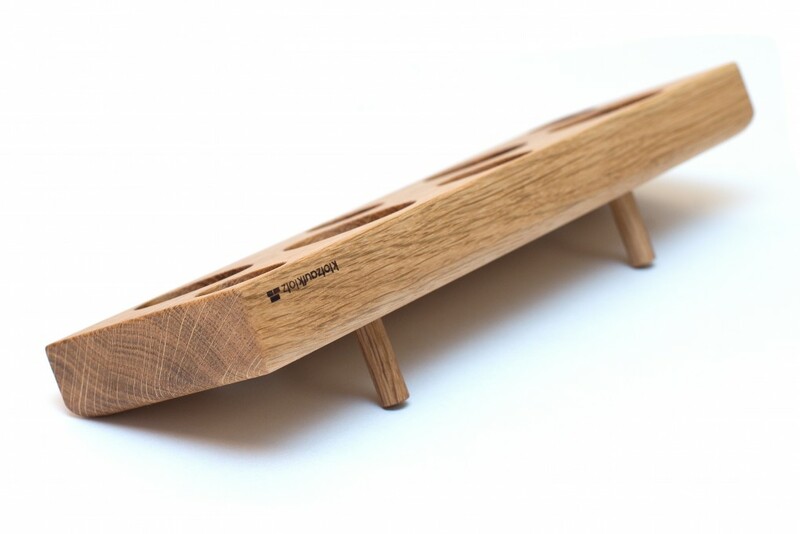 Why not consider our jewellery storage option made from solid oak wood? 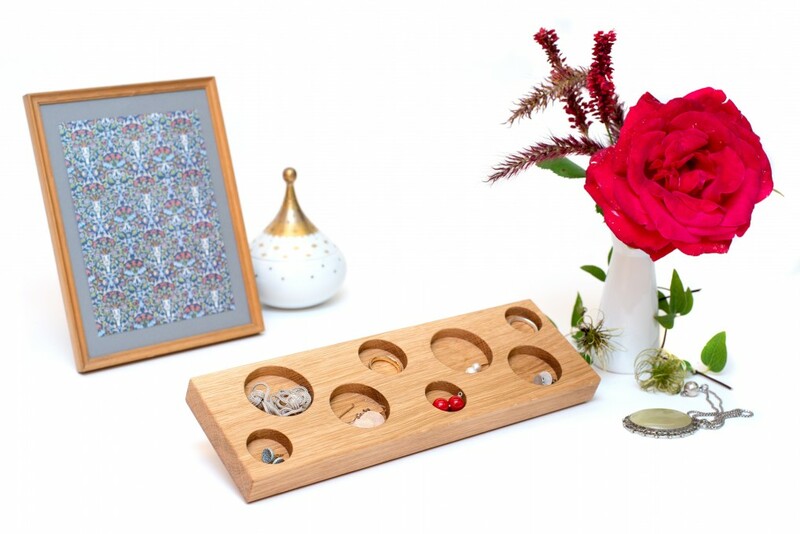 Place it on your vanity table, your dresser, or simply on a bathroom shelf and have your jewellery at hand.